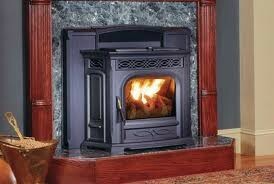 Custom Stove Installations is the Portland / Vancouver premier pellet stove installation contractor. Licensed, Bonded and Insured in Washington and Oregon. 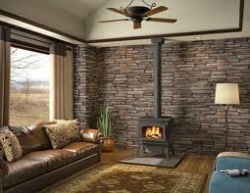 We install free standing stoves, and fireplace inserts. We excel at quality, affordable installations with an emphasis on workmanship and safety. 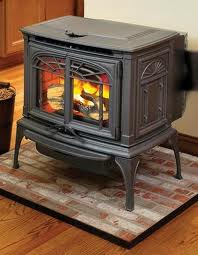 Call Us First Before You Buy, We Can Help You Choose The Right Stove For Your Needs! 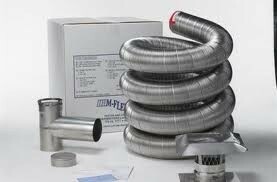 We follow all NFPA guidelines as well as follow manufacturer specs. A safe installation is the only acceptable installation. 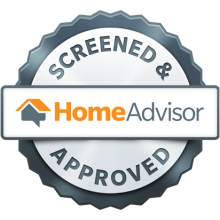 Your safety and that of your home is always at the forefront of all of our installations.